To answer that question, I created a six-week Thrive eCourse, which begins this Sunday, May 3rd, on Oprah.com. All the tools and techniques that are at the heart ofThrive, together with the latest scientific studies around what it truly means to live a good life, are built into the course. There are tracking tools to help you monitor your progress and achieve your goals, whether you want to get more sleep each night or add just five minutes of meditation to your day. Everything about the course is designed to help you be more connected with yourself and those around you, more productive and more present in everything that matters to you. And since bringing together people from different parts of my life and facilitating interesting conversations has always been part of my Greek DNA, I’m most excited about the Thrive eCourse’s amazing roster of guest teachers. When I began working with Oprah’s team to create the course, they asked me to invite a range of special guests to help guide it, sharing their stories, tips and especially their vulnerabilities. So the course is much more than a set of instructions. It’s a vibrant conversation with business leaders, scholars, athletes and others leading the way to a less stressful and more fulfilling way of living and working. 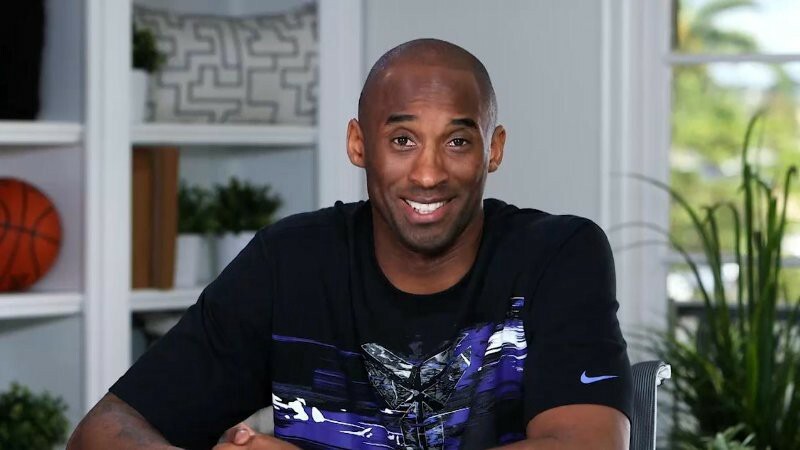 There’s Kobe Bryant, the NBA superstar, on his ultimate performance enhancement tools: sleep and meditation; Agapi Stassinopoulos, an author (who also happens to be my sister and personal meditation teacher), on the power of meditation to bring calm and perspective to our lives; Rudy Mettia, my beloved yoga teacher and the founder of Yoga Warrior 365, on the simple, five-minute yoga exercises we can do anywhere — even at our desks — to get the blood flowing; my dear friend and breathing teacher Joan Witkowski, on the breathing techniques that can calm our minds, bodies and emotions so we can be more effective in our daily lives; Warby Parker co-CEO Dave Gilboa on setting priorities and balancing personal and business goals when life is moving at a hectic pace; my older daughter Christina Huffington, on her story of recovery from drug addiction and the gratitude and self-acceptance exercises that helped her through; Shawn Achor, author of The Happiness Advantage, on how to tap into our wonder and creativity and how to activate our joy triggers; my younger daughter Isabella Huffington, an artist and self-described introvert, on how she has adopted certain daily habits that let her connect with others and enhance her artwork; and Wharton professor Adam Grant, on the many ways giving helps us in business and in life. I hope you’ll try the eCourse and introduce new habits into your life, along with all the benefits they can bring. By taking small, sometimes microscopic steps, we can have a transformational impact on our well-being, our capacity to tap into our own wisdom and to make a difference in the lives of others — in a word, to thrive.